From 10th September to 17th October Bellapais International North Cyprus Music Festival. All concerts start at 8.30pm. Tickets 30TL from Deniz Plaza, The Dome Hotel. Bellapais Gardens Hotel, Kybele Restaurant and the Abbey Box Office. 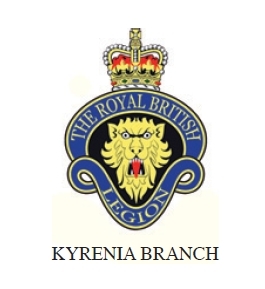 The Royal British Legion (RBL) Kyrenia Branch is soon to celebrate its first anniversary To mark the occasion a ‘three in one’ event has been planned and will take place at the Deniz Kizi Hotel in Alsancak on Monday evening October 1st commencing at 6pm. To obtain pre-booked tickets – contact Pamela Padden on: 0533 873 6876 or by email at: events@rblkyrenia.com or collect from the RBL stall at the Lambousa market or at the door on the night. The dress for the event is smart casual. Visit the branch website at: www.rblkyrenia.com for further information on other events. Zeytinlik Olive Festival. 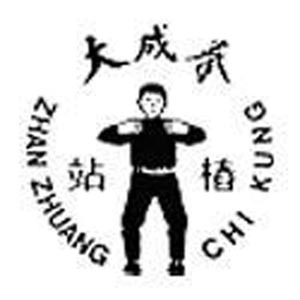 Always a good event to attend. 6th October – Saturday Yaz Bitti Music Festival in association with the Black Olive Café and Alsancak Belediye in aid of Alsancak’s under-privileged children and sponsored by Bestseller Bookstores. There will be live music acts from 3pm till late, festival stalls, food will be available and the bar will be open. Tickets can be purchased from Bestseller Bookstore in Alsancak at 10TL per person (adults). Under 16’s free. 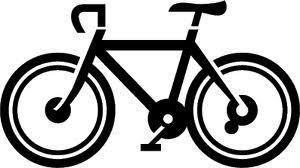 NCCCT Coffee Morning at the Mountain View Hotel 10.30am to mid-day. 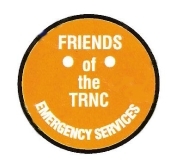 Friends of the TRNC Emergency Services Afternoon Tea Talk at The Mountain View Hotel at 3pm. The speaker will be Ruth Partridge talking about the historic Arundel Castle. NCCCT Bingo night at the Ravine, Alsancak starting at 8pmThere is still a rollover jackpot of 1200 TL just waiting to be won. Children in Need Foundation (CINF) Winter Ball at the Cratos Premium Hotel, Çatalkőy. The Manhattans will be performing their fabulous tribute act. Further details to be published later. Friends of the TRNC Emergency Services are organizing a Treasure Hunt around Girne, starting with a meal at Café George in the Plaza area. This should be a good fun day. More details to follow later. Thanks for the reminder Carol, we try hard to get information from organisations/people but unless they give it………..
We found it even more difficult when we were writing in the Cyprus Observer to get people to send information and the only way to get it is chase, chase, chase. Never mind we will send them a email reminder.